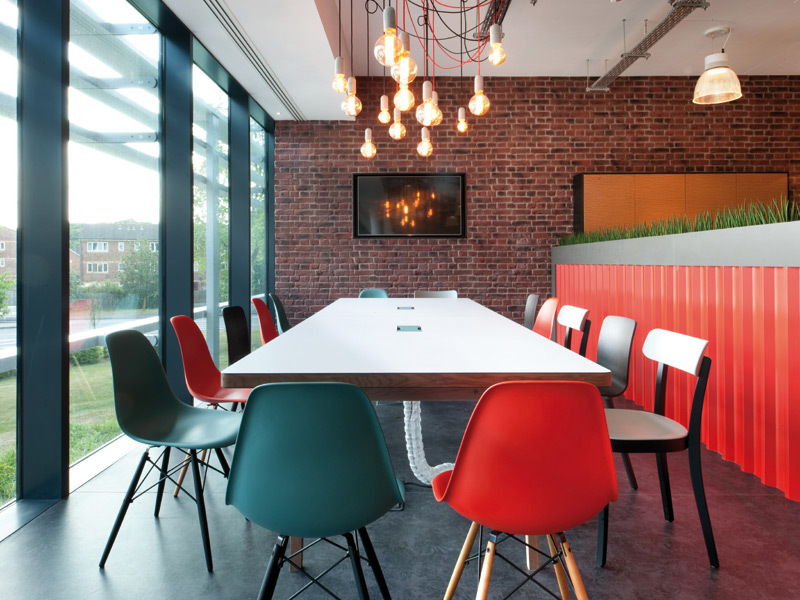 Two workspaces became one for Morgan Lovell and Overbury's Southern office after moving into their new joint-office space in the new office campus Maxis in Bracknell earlier this year. 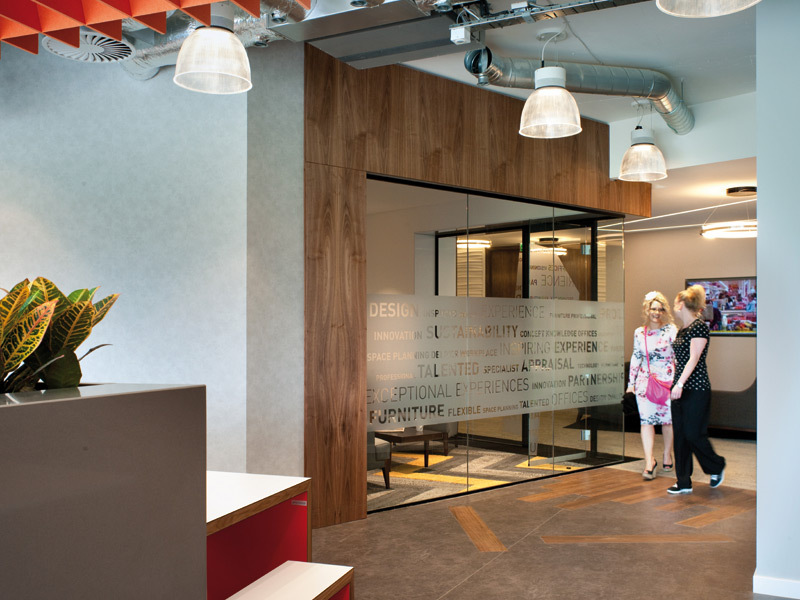 Morgan Lovell, which provided the interior design services with Overbury being the contractor for the project, says it was an exceptional project reflecting company values of a 'turnkey' service. Morgan Lovell's scheme divides the space into three key areas, each demonstrating a different look and feel. The reception area features as an elegant executive space, with the office spaces open plan to show a 'typical work setting' by using different furniture solutions. 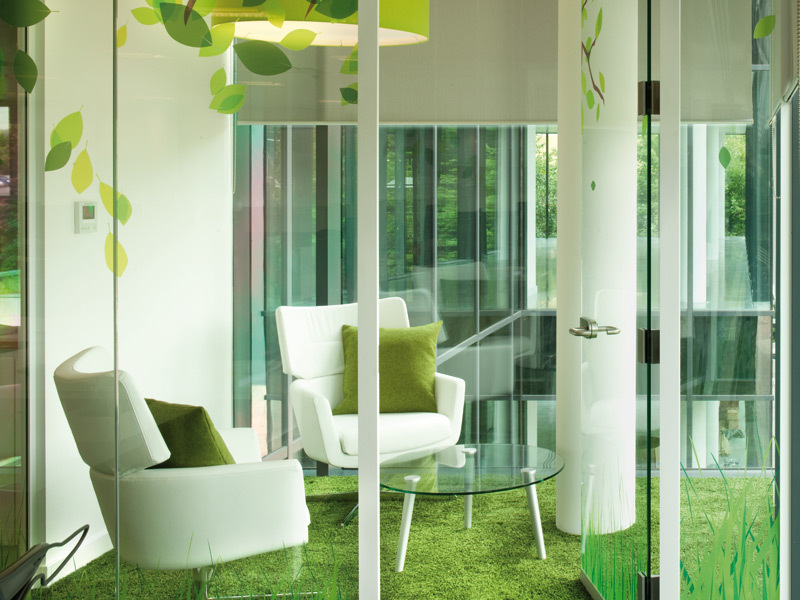 Smaller meeting rooms, and pods for individual or quiet working, are sited alongside the open-plan environment, which also features fixed workstations for group working. 'The breakout area needed to feel like a space away from the office, which was achieved with a more urban industrial feel,' explains Allen. A large kitchen space, complete with table football, aims to help staff relax during their downtime.